It’s finally starting to feel like summer (knock on wood), and the best part of nice weather is being able to take my workout outside! Who’s to say that you have to keep the same old boring routine in the summer months? Why not use the beautiful city to help keep you fit? Even with the Obamas out of office, Michelle’s arms will always make me jealous. 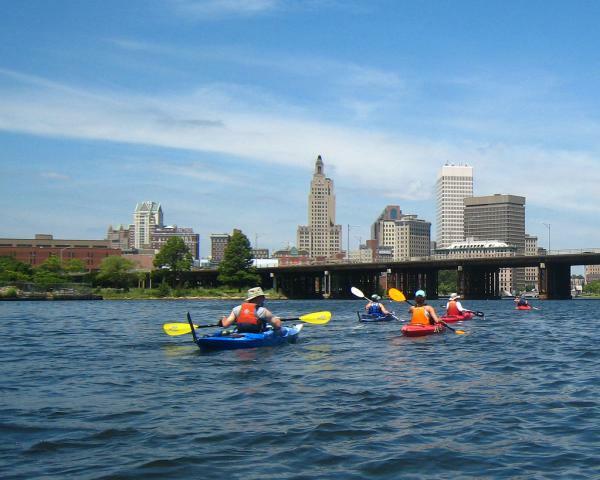 Kayaking – Providence Kayak Company is an excellent way to see the city, tone those arms, and work on your core at the same time. With guided tours of the Providence River you can work those brain muscles too. Walking – Sure, keeping your heart rate up is important, but just getting off the couch can be tough enough. So why not get some exercise under the guise of sightseeing? 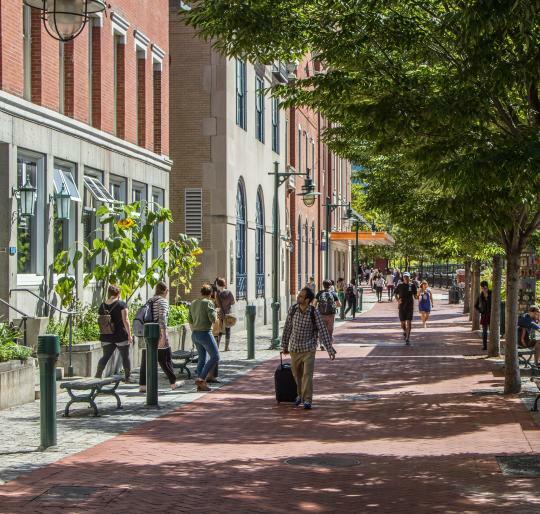 Plus, if you walk far enough using one of our walking maps (which cover the East Side, West Side and Downtown), you’ll earn yourself a treat — like a butterball from Scialo Bros. Bakery or even a Del&apos;s! 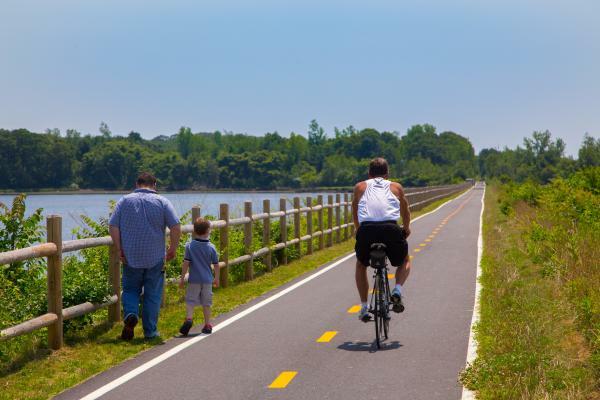 Biking – Explore the city on two wheels. 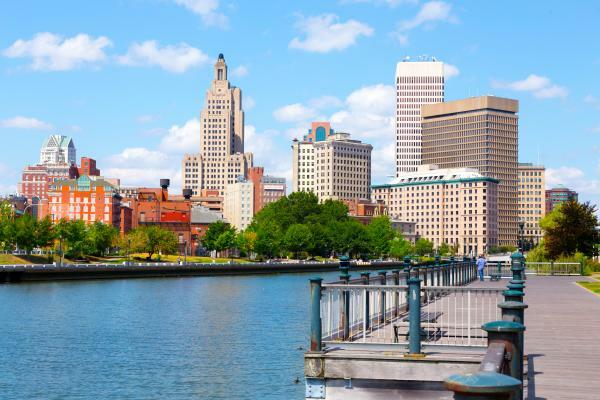 Providence is fast becoming a super bike-friendly city, and if you’re not up for urban biking, use the Bike Path or head over to Roger Williams Park and use the new bike lanes to enjoy the whole park. If you don’t own a bike you can rent one from NBX bikes or DASH. Run – I’m certainly never one to endorse running, especially without someone chasing me, but boy do we have one of the best spaces in the city to run. The RiverWalk is not only culturally important, it’s also breathtaking, with a variety of public art along the river. Stop by India Point Park and take in the view of the bay if you have a chance. You won’t regret it. Any way you look at it, the best part of living in Providence is the view(s). So find a way to fall back in love with the city this summer, even if you just find a lovely bench to sit on and eat a sandwich (that’s what I’ll be doing, and likely at Prospect Park).